What does $1,700 rent you in Raleigh? We've rounded up the latest rental listings via rental site Zumper to get a sense of what to expect when it comes to finding an apartment in Raleigh if you don't want to spend more than $1,700/month on rent. Listed at $1,700/month, this 1,040-square-foot one-bedroom, one-bathroom abode is located at 319 Fayetteville St., #202. When it comes to building amenities, expect garage parking, a fitness center, secured entry and outdoor space. In the unit, you can anticipate a dishwasher, stainless steel appliances, a walk-in closet, a built-in desk, in-unit laundry and a private terrace. If you've got a pet, you'll be happy to learn that cats and dogs are allowed. According to Walk Score's assessment, the area around this address is extremely walkable, is bikeable and boasts excellent transit options. Here's a one-bedroom, one-bathroom residence at 618 N. Boylan Ave. that's going for $1,675/month. 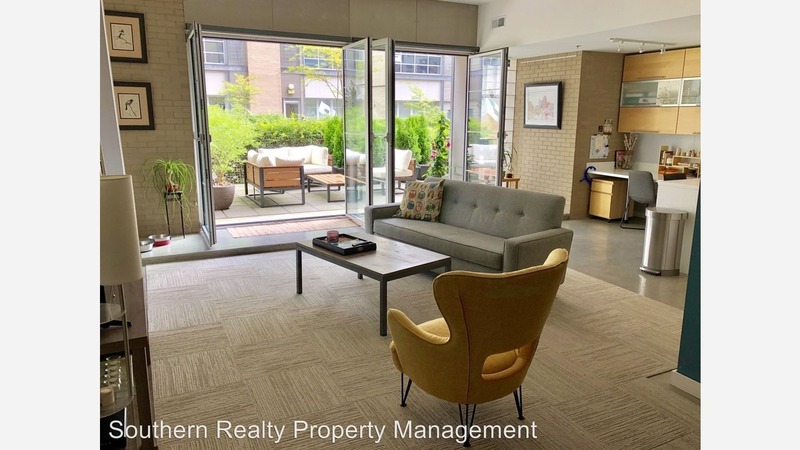 Apartment amenities include hardwood floors, a dishwasher, stainless steel appliances, granite countertops, floor-to-ceiling windows, in-unit laundry, a walk-in closet and a balcony. The building features a swimming pool, a fitness center, an elevator, storage space and on-site management. Neither cats nor dogs are welcome. According to Walk Score's assessment, the surrounding area is quite walkable, has some bike infrastructure and has good transit options. Next, check out this one-bedroom, one-bathroom condo that's located at 400 W. North St., #1004. It's listed for $1,650/month. The apartment features hardwood floors, a dishwasher, stainless steel appliances, granite countertops, a breakfast bar and ample natural light. Amenities offered in the building include a swimming pool, a fitness center, storage space, secured entry and a roof deck. Cats and dogs are not welcome. Walk Score indicates that the area around this address is friendly for those on foot, has some bike infrastructure and has excellent transit.